The Hulahoop photography studio is the place to go for Professional Headshots in Cambridge and KW. 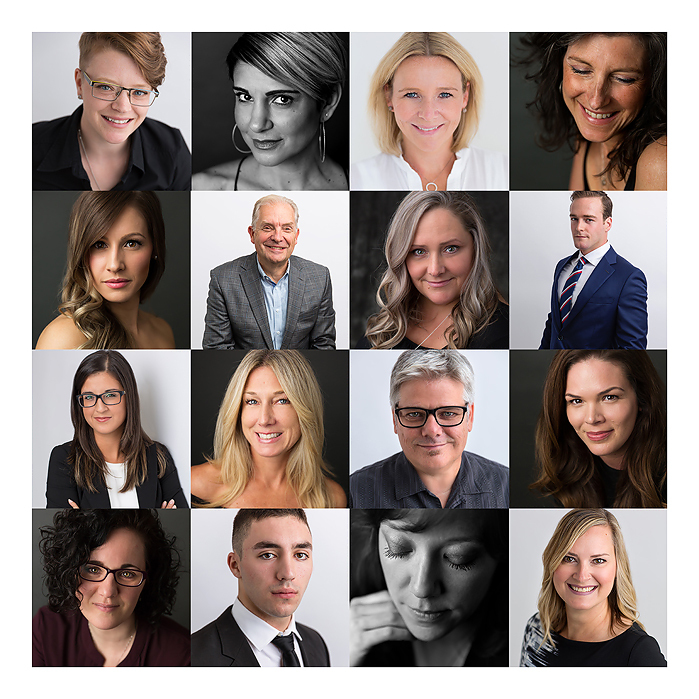 Having a professional headshot increases your credibility to your clientele and, if you ask us, is an absolute MUST in today's highly visible online marketplace. Whether you're an entrepreneur, model, actor or simply for personal branding our Cambridge photography studio is the first stop in making sure that your social media game is on point. Headshot sessions start at $150 plus HST.